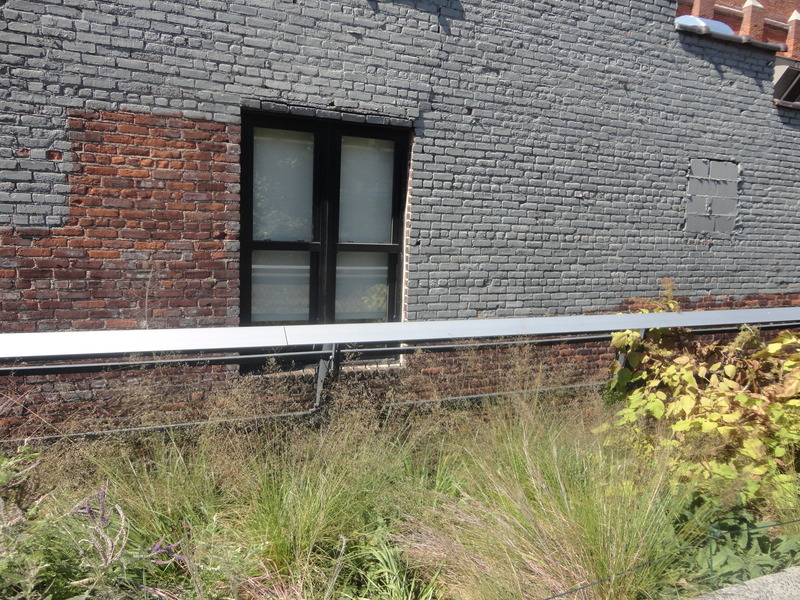 In September, I headed to New York City to view The Light Cave. 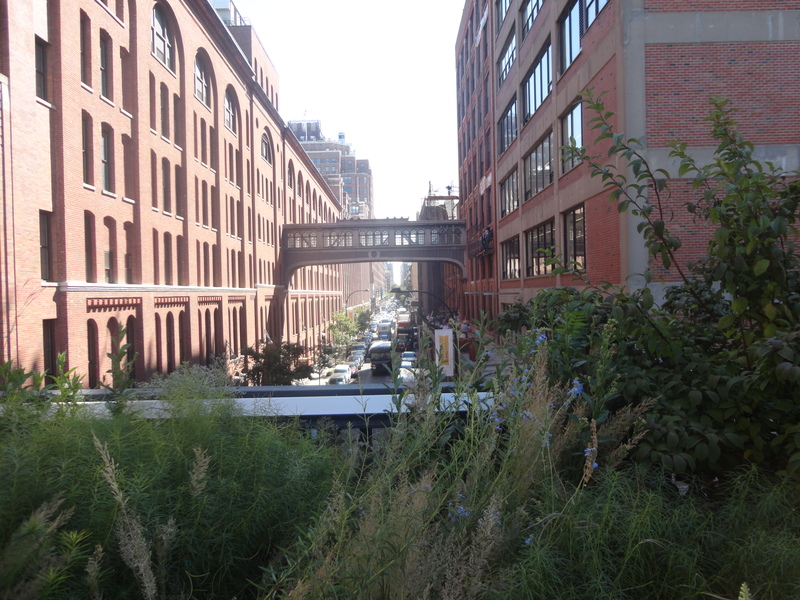 I also walked along the high line when I was there. 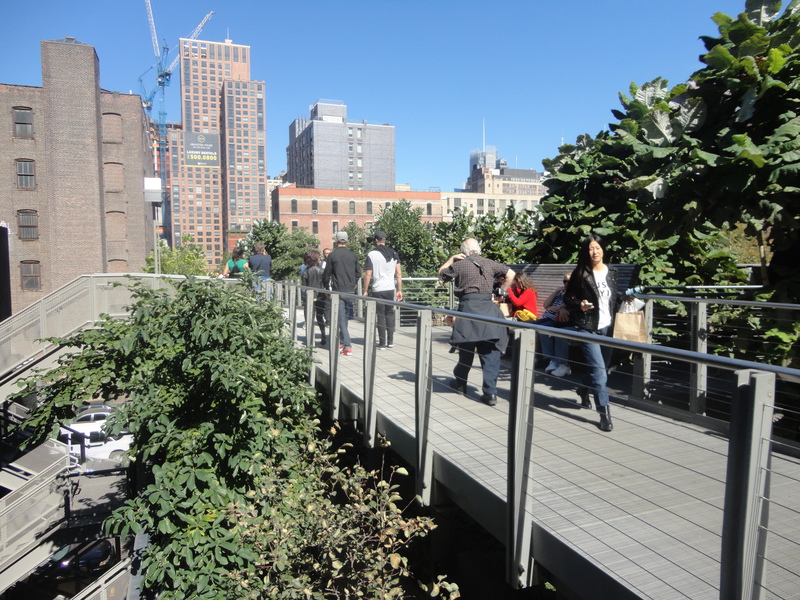 The last section of the High Line had just opened up, and me and my friend were very excited to visit it! 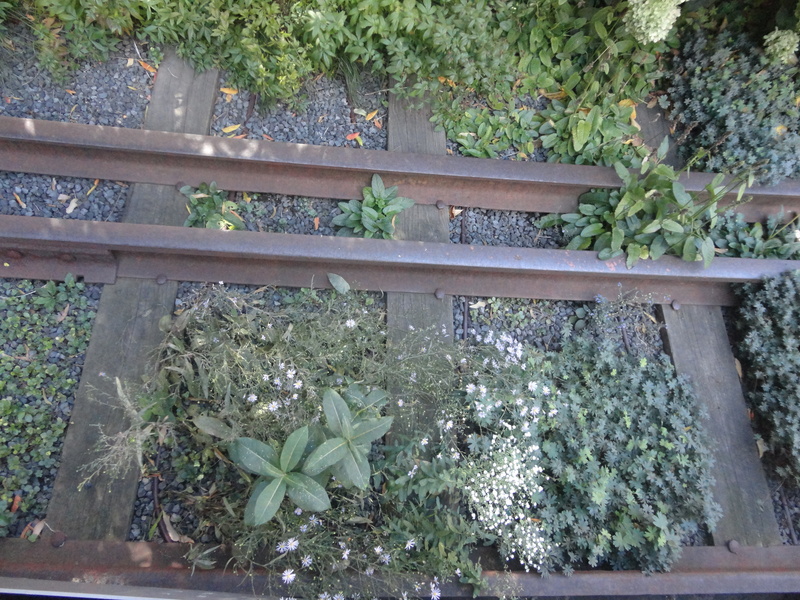 The High Line used to be rail tracks that entered into the factories, and for years it was unused. 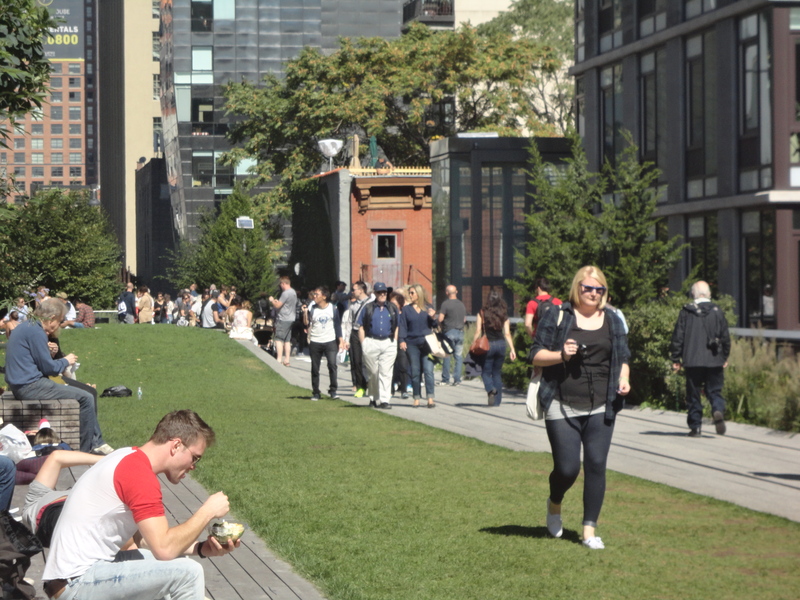 Now it is bringing life and a wonderful new greenspace to the area. There are also lots of examples of public art in the park. 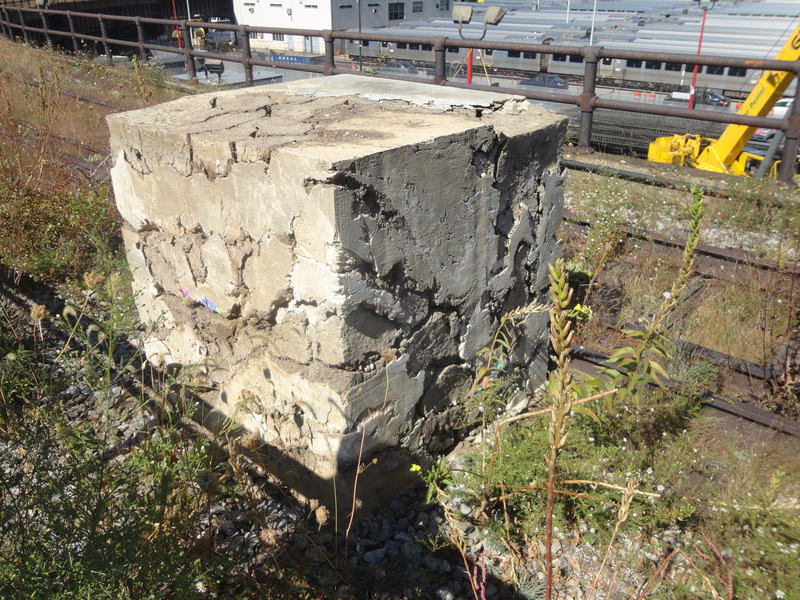 My favourite was Adrián Villar Rojas “The Evolution of God” which consists of cube-shaped sculptures towards the rail yard at the end of The High Line. These sculptures are designed to gradually crumble over time, and also contain surprising objects that bring colour and texture to the work. All photos are property of Colourful Cactus. One of my favorite places! Great post!